This is a medium scale fire testing facility that can accommodate up to 1 MW fires. It is used for research and teaching purposes. 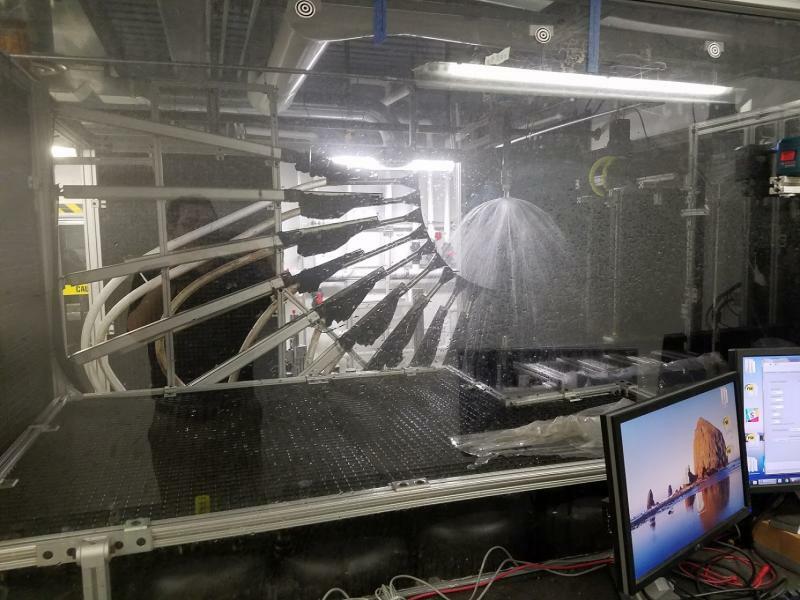 This facility is used to conduct research on material flammability. 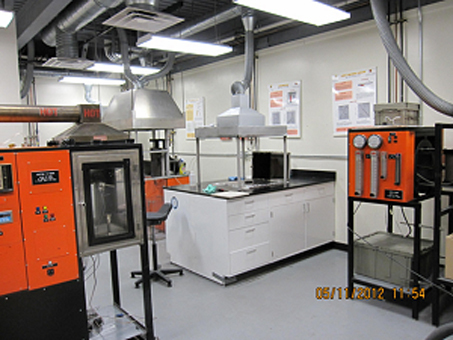 Ignitability, burning intensity, flame spread dynamics, and smoldering propensity can be characterized using instrumentation housed in this laboratory. 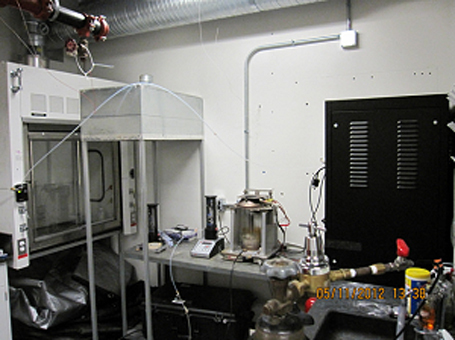 This facility is used to conduct research on pyrolysis of combustible solids and flame – solid fuel interactions. It also is used to develop gas-fueled flames that emulate the burning of condensed fuels. 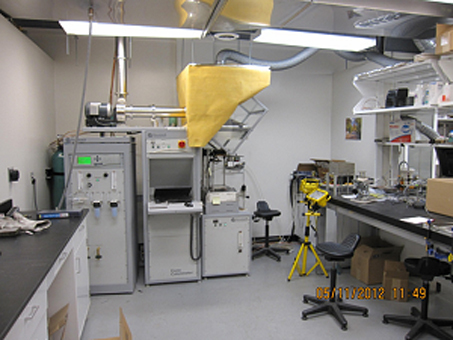 This facility houses equipment for salt-water modeling of fire induced flows and instrumentation used to measure soot oxidation rates in laminar diffusion flames (including soot pyrometry, laser extinction, and thermophoretic soot sampling followed by transmission electron microscopy). 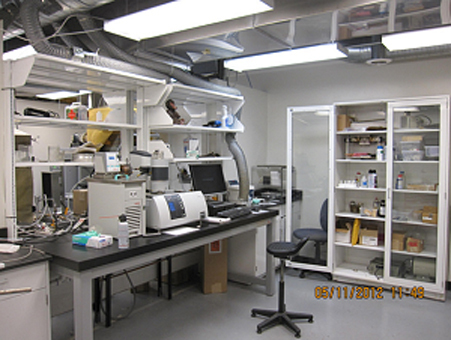 This is a multi-purpose laboratory, which is currently used for testing of efficacy of fire suppressing clean agents. This facility houses a number of standard flammability assessment methods. 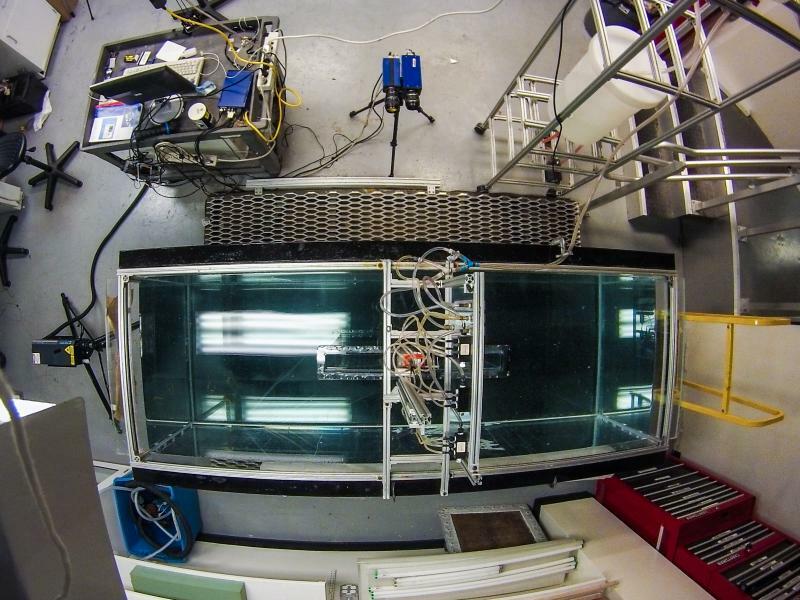 It is used as a teaching laboratory for undergraduate and graduate fire dynamics classes. 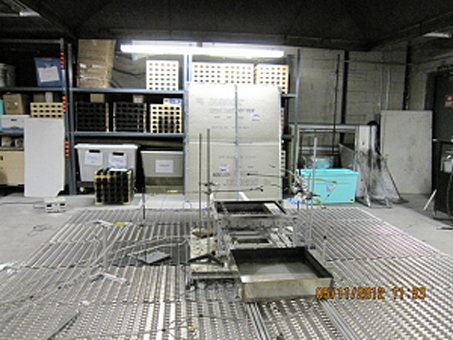 This facility is used for characterization of fire sprinkler spays. This computer laboratory is equipped with 12 Windows and 1 Linux workstation, and is available to FPE students for class and research projects. Additional computational resources are available at campus level through the Deepthought2 cluster. The Deepthought2 cluster is a 300-TeraFlops machine equipped with 9,200 CPUs, an InfiniBand network and a PetaByte storage system (see glue.umd.edu/hpcc/dt2.html).